Getting charged with a DUI can result in a variety of emotions — guilt for getting behind the wheel of a vehicle under the influence of alcohol of drugs (if you did! ), frustration about the legal hoops you have to jump through to resolve the case, and confusion about how your DUI is going to impact the rest of your life, including your family and career. If this is the first time you have been charged with a DUI or DWAI, you may be wondering if you should even go through the process of hiring a DUI lawyer. While hiring an attorney is not required, there are immense benefits to having an experienced lawyer represent you as you deal with the legal proceedings of a DUI or DWAI charge. You will want a DUI law professional who is familiar with the legal and court systems, rules and standards, and plea bargain details. A DUI lawyer will know the details and requirements of blood draws, sobriety tests, breathalyzer tests, and more, and have the skills to not let any details slip through the cracks. In this blog post, we are going to discuss in further detail the significant benefits of hiring a defense attorney for your DUI case. Here at Murphy & Price, LLP, we understand the stress, frustration, and confusion that often walk hand-in-hand with a driving under the influence charge. We believe that hiring an experienced DUI lawyer will provide you with a better understanding of the legal proceedings that follow being charged with drunk or intoxicated driving. If you are in the midst of dealing with a DUI and need some legal direction, contact Murphy & Price, LLP, and schedule a free consultation with us today. After getting charged with a DUI for the first time, you may be inclined to plead guilty. If your blood alcohol content was higher than .15 when you were stopped by a law enforcement officer, and you were driving recklessly, pleading guilty maybe the most intuitive option for non-lawyers. That being said, there are significant details about police procedure, sentencing, and plea bargaining that a DUI lawyer will be able to point out and explain to you throughout your case. A DUI attorney will be able to offer advice and information that could impact the severity of the consequences and penalties you could face. 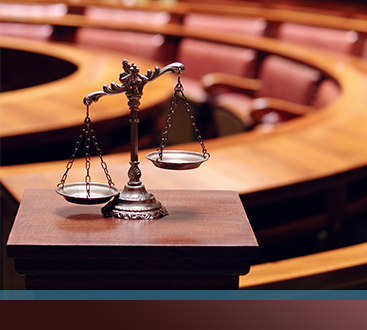 An attorney may be able to plea bargain your case — meaning they may be able to reduce the severity of your charge or sentence. If you are going to plead guilty, it will be less stress or anxiety inducing if you know what the sentence is going to be, and especially if there’s a possibility that a guilty plea could result in a long incarceration. 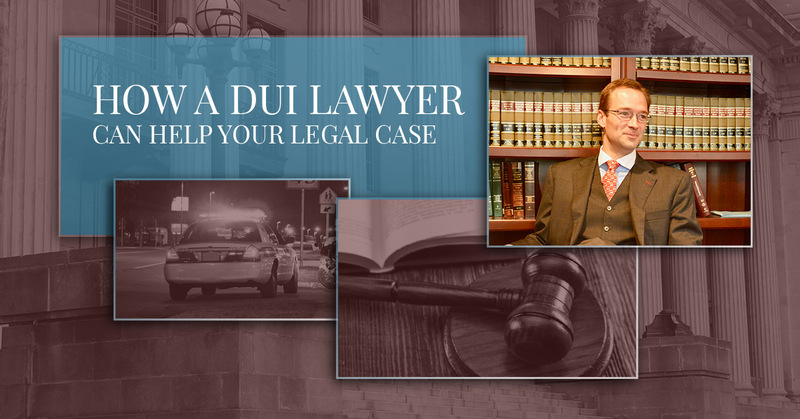 In these situations, the information and knowledge that a DUI lawyer can provide you is valuable and important. And if you are a second or third or subsequent time DUI/DWAI offender (or habitual offender under Colorado law), having a defense attorney is even more critical for the outcome of your case. There is no reason why you should show up to court alone. 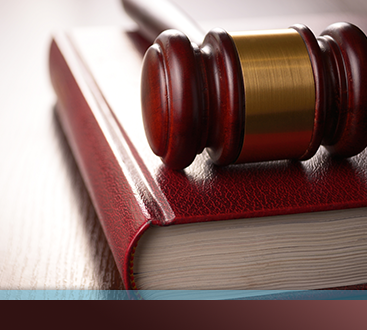 Having a DUI lawyer represent you, and provide knowledge of the court systems will further safeguard your rights. Do not hesitate to contact a DUI attorney Murphy & Price, LLP. Give us a call at 719-900-2999, or schedule your free consultation online.